Thank you for 5 years of support! Today, November 15th, marks five years since the day that Kevin was assaulted. If you are reading this you probably know the story and we don’t want to bring up all those details as that isn’t the point of this post. Our family would like to thank each and every one of you for your support. From day one, we have had the love and support of old friends, neighbors, new friends, and so many whom we have never met but who have been touched by Kevin’s ordeal but more importantly have been inspired by his courage and example. We have been graced with friends who regularly visit, who regularly contribute to his care both financially and emotionally, and the large group of volunteers who have annually run the golf tournament and have made it a huge, successful event. 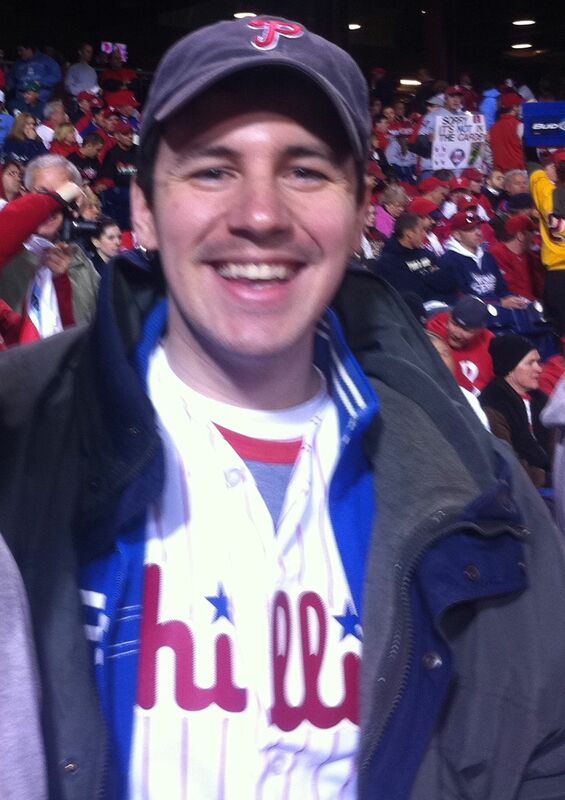 We have been fortunate to have had a group of doctors and nurses across many disciplines who have taken a special interest in Kevin’s well-being and who have taken extra time each visit to discuss his health, his concerns, and, invariably, the Phils, Sixers, or Eagles depending on the season. We could not have done this without all of you and we will be eternally grateful for your love and support. You are the face of courage Kevin! I think of you often. You are amazing and a sports nut to boot. Maybe the Phillies will do better this year!